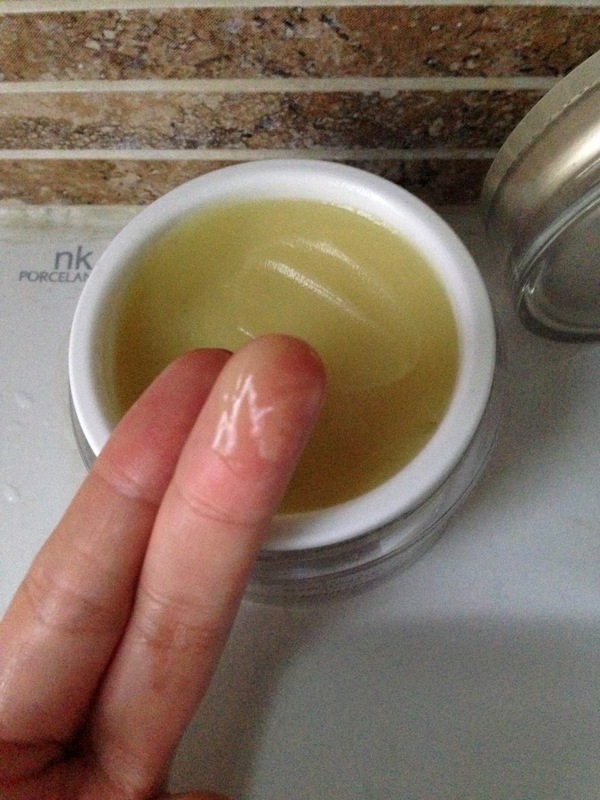 I think I am probably the last person to dip my finger in a cleansing balm pot. My skin is combination towards oily. My ideal cleanser is a gel or foam that would give me that refresh feeling. So an oil based cleanser is on the other end of the spectrum which I would never thought of touching. 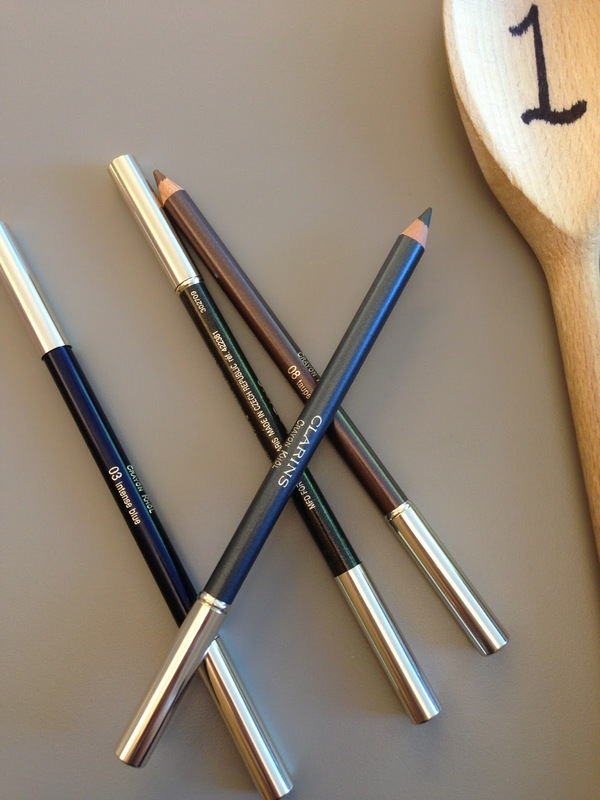 However, during the transition of seasons recently, my skin has turned a bit dry and dehydrated! Who would have thought?? It was a new sensation to me, and I was like “help! What’s going on? 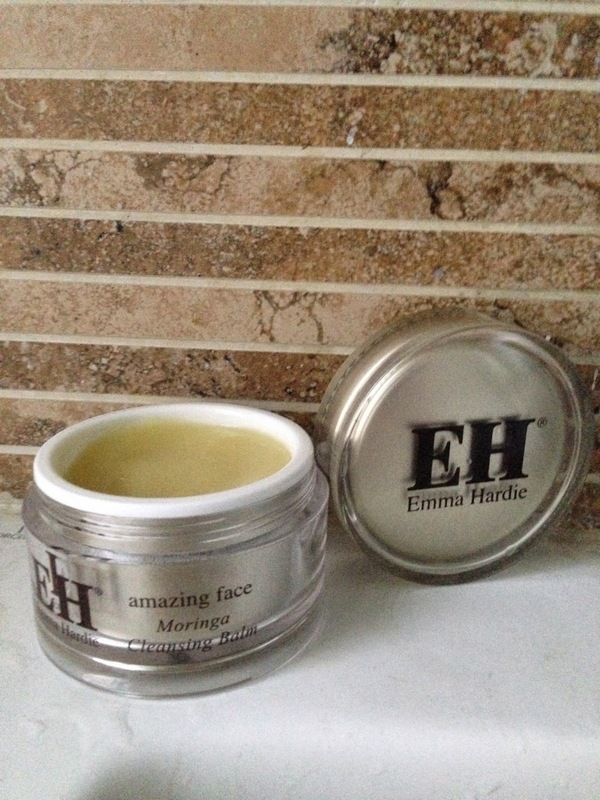 !” Then I accidentally saw the Emma Hardie Amazing Face Moringa Cleansing Balm and the voice in my head just went “Yes!! This is what I need!” So I bought it. 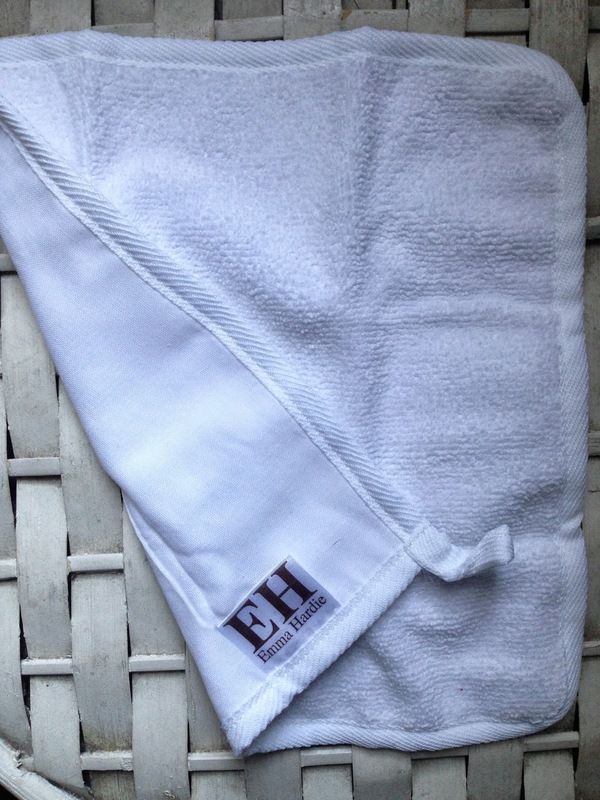 It is a big tub and it comes with a double-sided cleansing cloth. 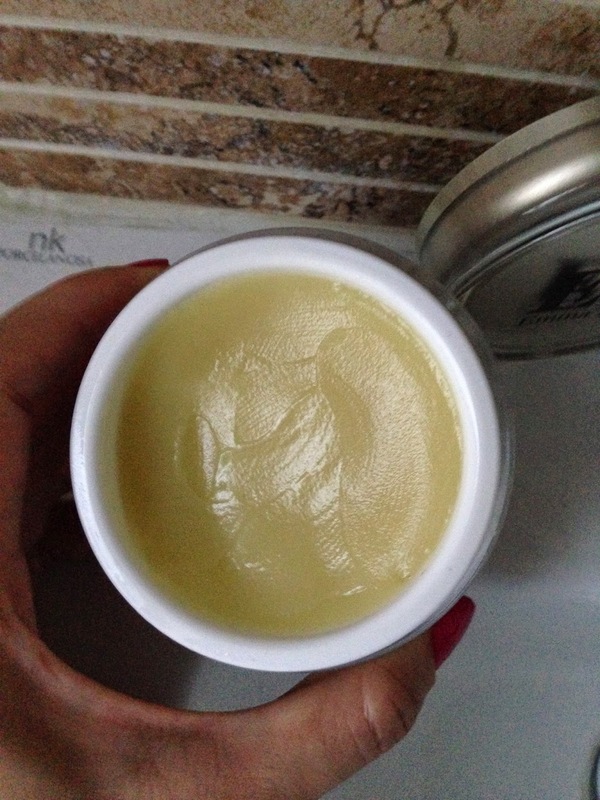 The idea is you can either use the smooth side to remove the balm, or use the rougher side to exfoliate at the same time. And Oh-MY-God! It was sooooo good!!! I took a little lump and massaged it onto face dry face as a makeup remover. The balm turned into an oil and melt into my skin. When I massaged my eyelashes well too in order to take off my water-proof mascara. The balm was so soft that it don’t sting my eyes at all! Then I took a little but of warm water to my face, which the oil would turn milky into a cream, I would rub my face a little bit more then rinsed everything off with warm water. Note that I hadn’t used the cloth to clean. I don’t find it I need to. Afterwards my face felt so clean! Skin felt soft to touch, very hydrated but not greasy at all! I was amazed by how much I liked the end results! 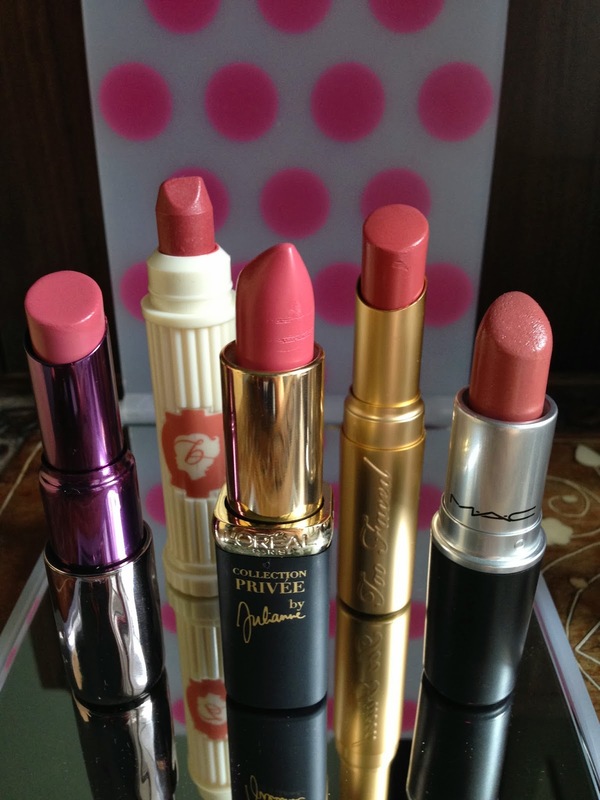 On the box, it says the balm can be used at an overnight treatment, which I have tried too! I put a thin layer before I got to bed, instead of my night cream. The scent is soothing which is great in relaxing & calming before sleep. The next morning all the essential oil goodness in the balm are absorbed by my skin and my face feels smoother and looks plumper. 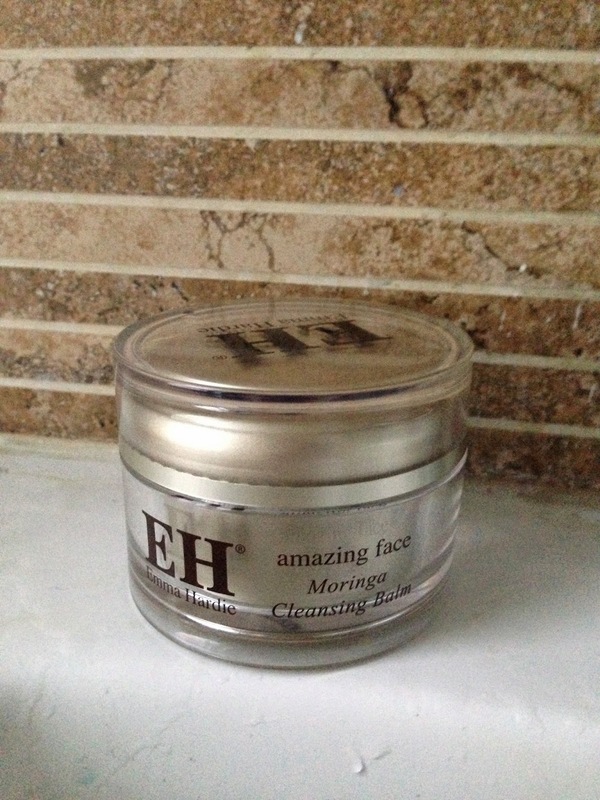 All I can say is – it is indeed a cleansing balm that would gives you an “Amazing Face”! I am a total convert like everyone else. Better late than never I guess!